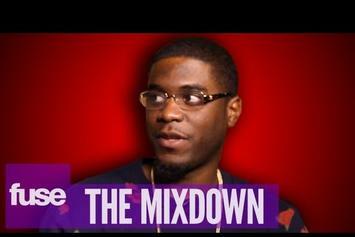 Check out Big K.R.I.T. "Breaks Down Tracks On "K.R.I.T."" 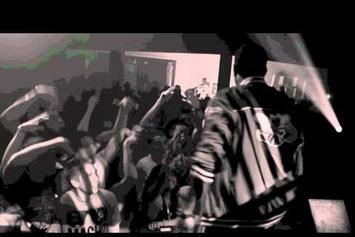 Video, the latest visual from Big K.R.I.T., released on Wednesday, May 1st, 2013. Big K.R.I.T. 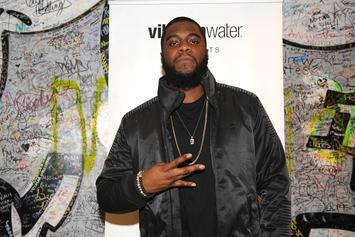 continues to impress with each new leak, and Big K.R.I.T. "Breaks Down Tracks On "K.R.I.T."" Video is no exception. It's strengthens Big K.R.I.T. 's already impressive body of work, which has seen positive change over the years. 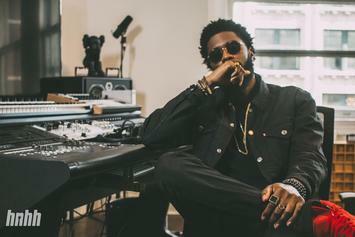 We're most definitely anticipating Big K.R.I.T. 's next offering. 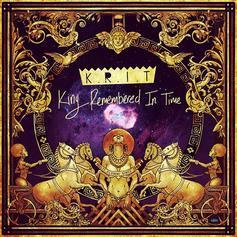 Review: Big K.R.I.T's "King Remembered in Time"
The wrongfully overlooked Big K.R.I.T. delivers a largely self-produced mixtape that solidifies him as an artist to be remembered. 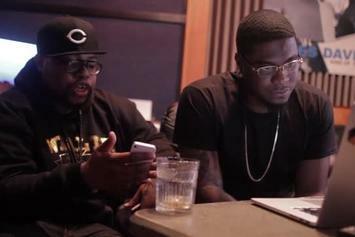 Watch Big K.R.I.T. "Talks On "K.R.I.T." 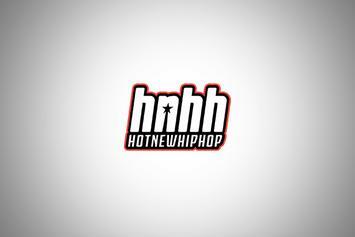 Mixtape" Video, the latest video from Big K.R.I.T., which dropped on Thursday, April 11th, 2013. Big K.R.I.T. is dropping his new mixtape, "K.R.I.T. (King Remembered In Time)". The effort is naturally produced nearly entirely by himself, with features from Future, Trinidad Jame$, Wiz Khalifa, and Smoke DZA. Big K.R.I.T. 's new mixtape is expected to drop on April 10th. Big K.R.I.T. reveals the cover art for his highly anticipated mixtape, "K.R.I.T." Peep Big K.R.I.T. "R.E.M." 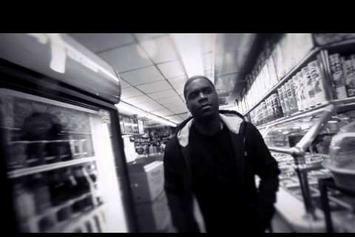 Video, the latest visual from Big K.R.I.T.. It dropped on Monday, March 11th, 2013. Big K.R.I.T. 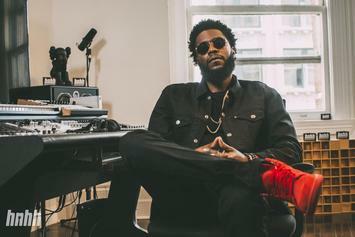 's future brightens with every new release, and Big K.R.I.T. "R.E.M." Video certainly isn't an exception. It's a fitting addition to a solid catalogue that Big K.R.I.T. has been developing since stepping foot in the game. We're excited to hear more. As promised, Big K.R.I.T. 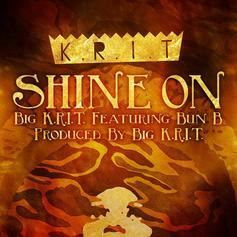 delivers the Bun B-featured "Shine On" today. The song is the first leak from Krizzle's highly anticipated "K.R.I.T (King Remembered In Time)" mixtape.